Do you have a budding cheerleader in the family? 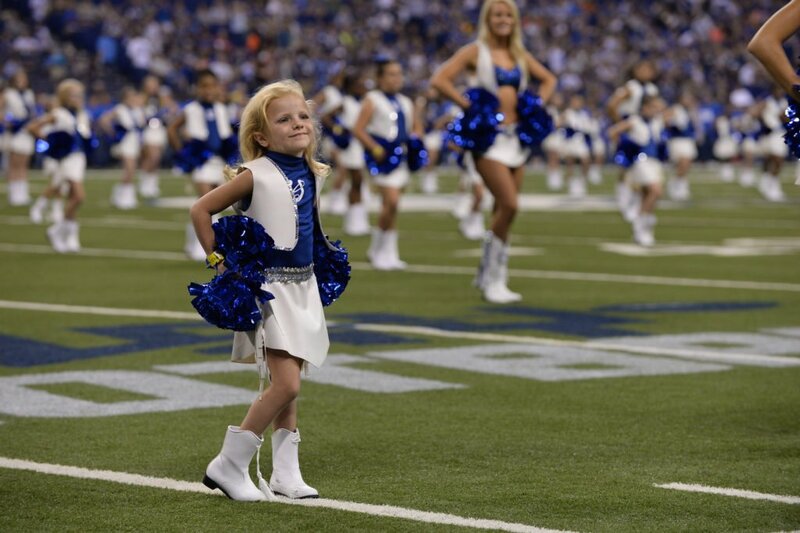 The Junior Colts Cheerleader Program offers children ages 6 to 14 the chance to learn the basics of cheerleading, dance and performing, right from the experts themselves: the Indianapolis Colts cheerleaders. 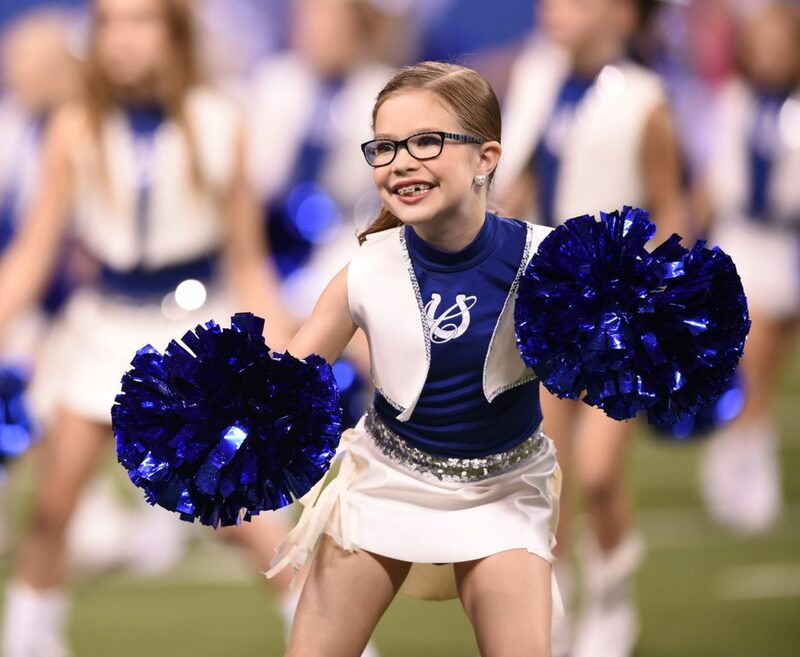 During the seven-month-long program, kids spend one day per month learning the basics of the sport, and then have the opportunity to perform at select Indianapolis Colts home games at Lucas Oil Stadium during the 2019 season. Younger siblings can get into the spirit, too. New for 2019, children ages 3 to 5 can participate in the Preschool Cheerleading Program, which is tailored to the younger cheer crowd. Both cheer programs are about more than dancing and performing. The programs also emphasize getting involved in the community and developing life skills off the field. In the past, junior cheerleaders have participated in community events such as performing at Indianapolis Indians games, appearing in the IPL 500 Festival Parade and baking cookies at the Ronald McDonald house in Indianapolis. And this year, there will be even more opportunities for community service.